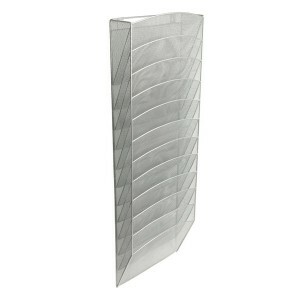 This 3-pocket silver mesh wall organizer is great for the office, school, or home. 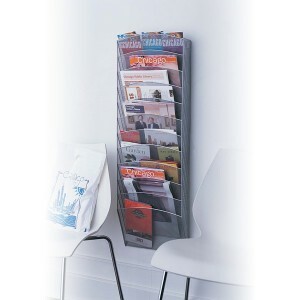 Keep magazines and/or files organized and easily accessible, yet out of the way. Or designate a “pocket” for up to three people in which to leave paperwork or notes for each to retrieve at their convenience. 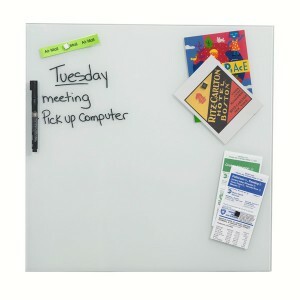 The open ends means both letter and legal size file folders fit comfortably. 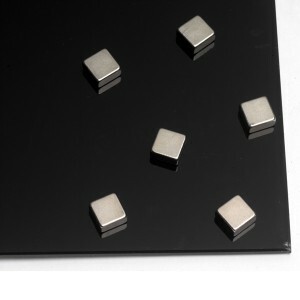 Start the New Year right! 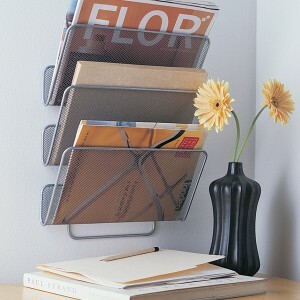 This 6-pocket silver mesh wall organizer is great for the office, school, or home. 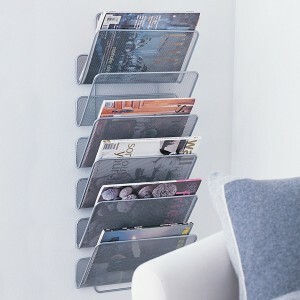 Keep magazines and/or files organized and easily accessible, yet out of the way. Or designate a “pocket” for up to six people in which to leave paperwork or notes for each to retrieve at their convenience. 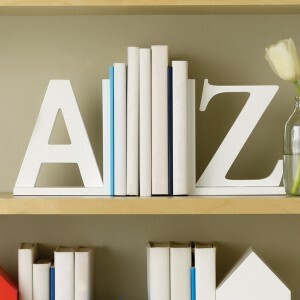 The open ends means both letter and legal size file folders fit comfortably.